Over a decade ago it was the excitement found on the smokey asphalt, gritty dirt tracks, and gleaming stadiums that urged fans to gain interest in their equivalent video games. Today, it is the virtual game that brings new fans to the ‘actual’ field and track. An example of this is the inaugural CJ Wilson Racing Cayman Cup, and this year the virtual Forza platform was dominated by the UK team, eSports+Cars. Next month, eSports+Cars will be going for the $1 million that is up for grabs at the Formula E Las Vegas championships. 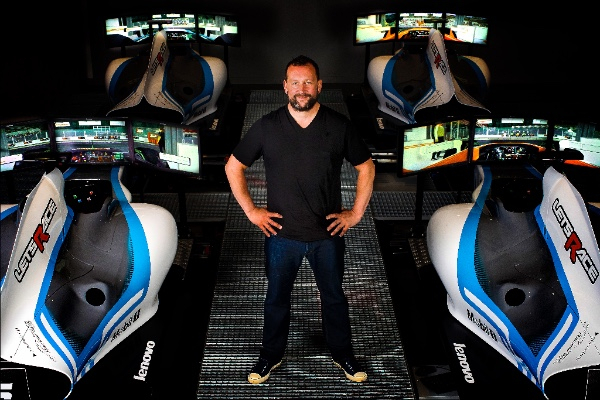 You may have conquered hundreds of the world’s greatest tracks through the screen of your favorite gaming console, but if you haven’t experienced it inside a full simulator, we’re here to let the former Global Head of Nissan Motorsports and current eSports+Cars Principle, Darren Cox, explain what you’ve been missing. 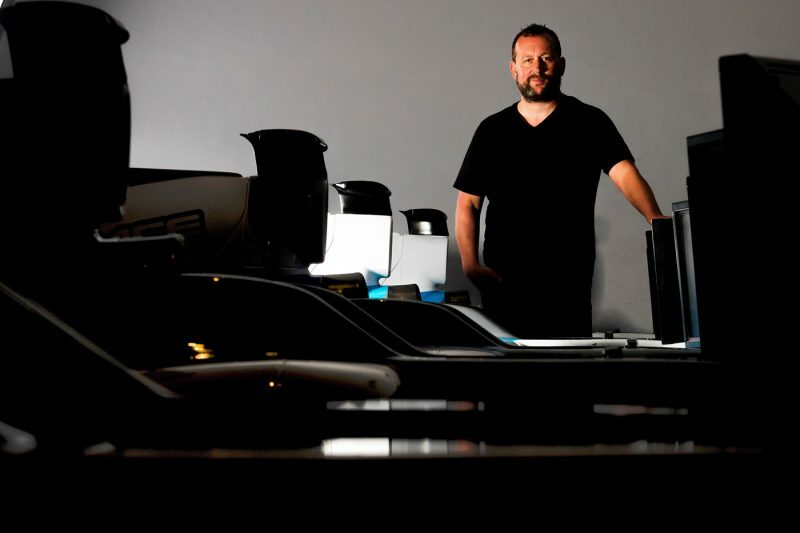 Darren has launched the first ever virtual pro race team in the UK, and their training ground is the high-tech facility in Surrey UK, known as Let’s Race. These 200mph simulators offer a full motion experience, including access to your own choice of cars, launch control and even a DRS rear wing to aid in reducing drag. A virtual formula driver may never leave the stage, but the action is just as exhilarating as any road course. eSports is the real deal and one billion players worldwide can confirm that. In many ways, the experience and skill required to win are different from the real world, but the fundamental necessities are much the same. It takes confidence, coordination, planning, endurance, and hours of practice to maneuver a virtual track, and while a gamer’s life may not be at stake in the same way as a professional driver’s, the ‘winning stakes’ can be just as high, escalating into the millions of dollars. eSports has become a serious business over the last few years, but we wanted to know just how serious, so we asked the one man we thought should know. Urbasm: Darren, why do you think virtual sports are becoming more popular than watching our favorite teams on television? Darren Cox: Virtual sports are not replacing real sports – but they are complimenting them. 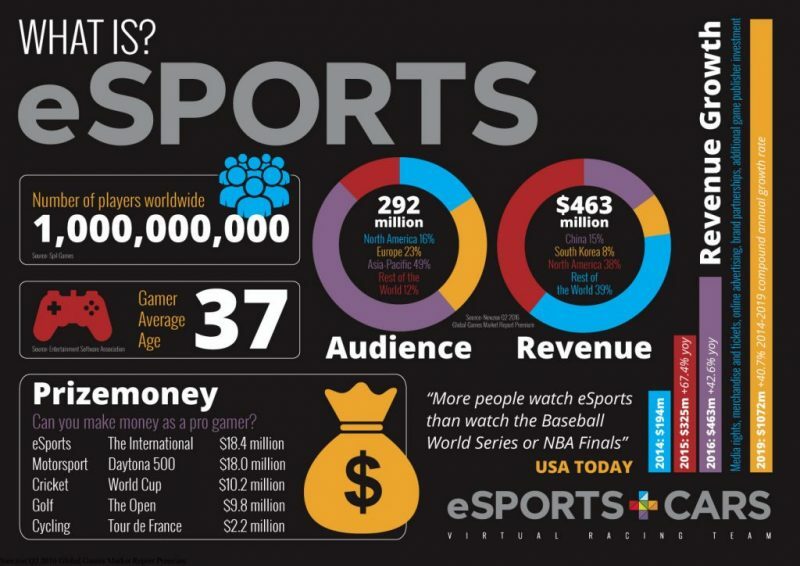 In fact, the eSports version of a real sport can bring new fans to that sport. In the USA, Major League Soccer has seen a big spike in its fan base that an academic study attributes to young people playing the console game first and then becoming a fan of the real game. We have evidence that this is happening for Motorsport as well. Urbasm: What is the best way for a guy to train for an eSports motorsports competition? Darren Cox: Exactly the same as in the real world. Lots and lots of practice. But practice with a structure and a plan – don’t just keep going round and round. Think about what you are doing and how you can improve all the time. Urbasm: Do you have any tips or tricks on how to become a better virtual driver? Darren Cox: Read books on training and look at how others do it. British Cycling is a good example. Urbasm: What is the typical gamer’s experience at the Let’s Race headquarters? Darren Cox: It’s fully immersive but fully accessible. You feel like you are an F1 driver but it’s just like going to a Bowling alley with all the facilities you would expect. And you can race against nine of your friends in F1 type simulators. Urbasm: Are there plans to add even more ‘realism’ to the driver’s experience? Darren Cox: Virtual Reality is a big growth area. In the future at venues like Let’s Race or even at home I expect to see most people using VR headsets to race in rather than the ‘normal’ screen you have today. Urbasm: That would be cool. Darren Cox: This will take the realism to yet another level. Urbasm: If technology were unlimited, what would be an eSports game you’d like to see come to fruition next? Darren Cox: Most of them exist already. Urbasm: Yeah, that’s probably true. Darren Cox: But with VR and other tech, all of them are going to get better and better. Urbasm: What is the most important thing that every man should know about the future of virtual eSports gaming, according to you? Darren Cox: It’s going to be Big! It will attract big Brands to it and it might even be in the Olympics! Urbasm: We’re believers, Darren! Good luck in Las Vegas next month.